We come alongside parents to help kids develop a life-long faith in Jesus. 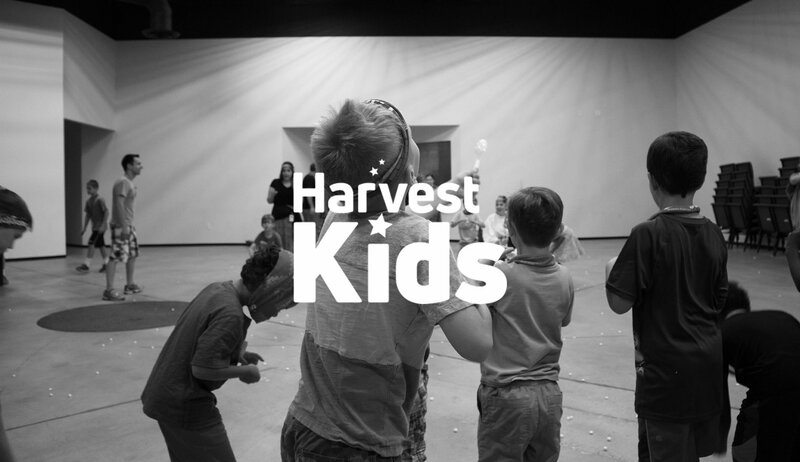 At Harvest Kids, our goal is to come alongside parents to help kids develop a life-long faith in Jesus. From birth through fifth grade, your child will experience dynamic, life-transforming worship and Bible teaching as well as small group activities designed to help them apply God’s Word—all in a safe and secure environment. We can’t wait to meet you. We have a simple and secure process to check in your child up to 15-minutes prior to the worship service. To get started, stop by the Harvest Kids Welcome Center. Our greeters at the front door will help direct you. There, your child will be given a name badge for safe and easy check-in and check-out of our classrooms. We take the privilege of ministering to your child seriously. Harvest Kids Team Members undergo a detailed screening process that includes a background check and training. Plus, Harvest Kids Teachers are involved in ongoing training and discipleship. We have implemented a security system to protect and care for your child, including a system to notify parents of a need during the service. We also utilize a security and medical team for the overall protection of our church family.